Centuries ago Christ made a claim that disconcerts as many today as it did then-he is the way of salvation. Ironically, he spoke these words to comfort his disciples on the night of his arrest. 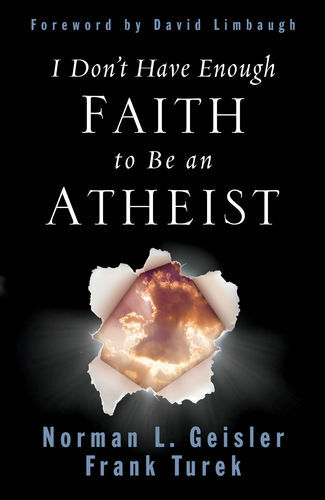 Richard Phillips is just one of six highly respected authors seeking to reaffirm these comforting words and other exclusive claims of Christianity for today's reader. 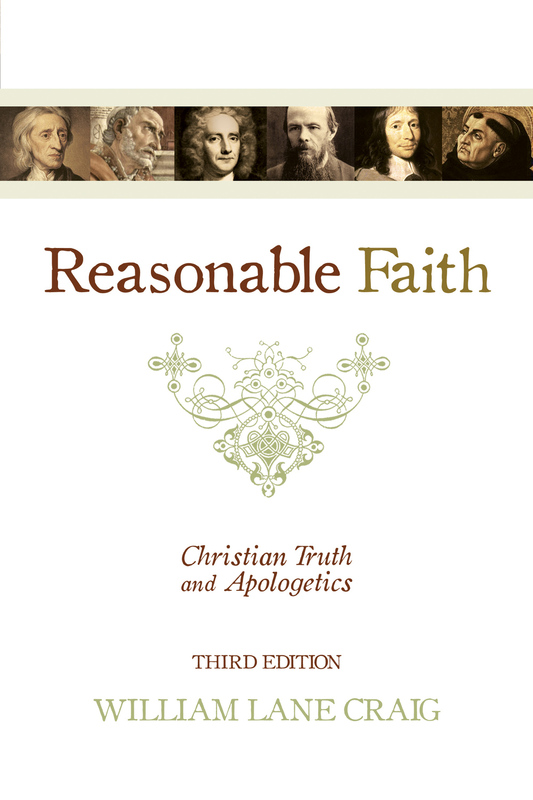 Each chapter proclaims, defends, and explains the Christian truths that are most directly challenged by postmodern relativism. Our God is the God; Jesus is not merely a savior, but the only Savior; and the truth revealed in the Bible is divine truth. 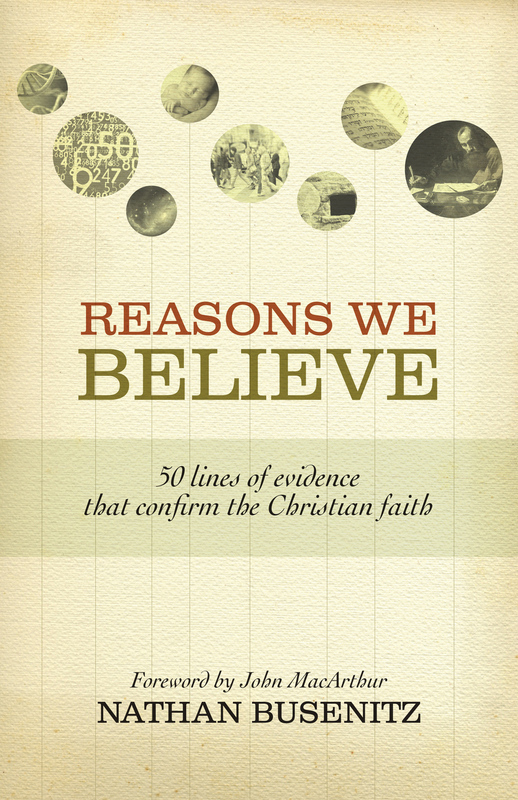 As readers grasp these essential ideas and their implications they will be able to witness powerfully by articulating these claims with clarity, conviction, and love. 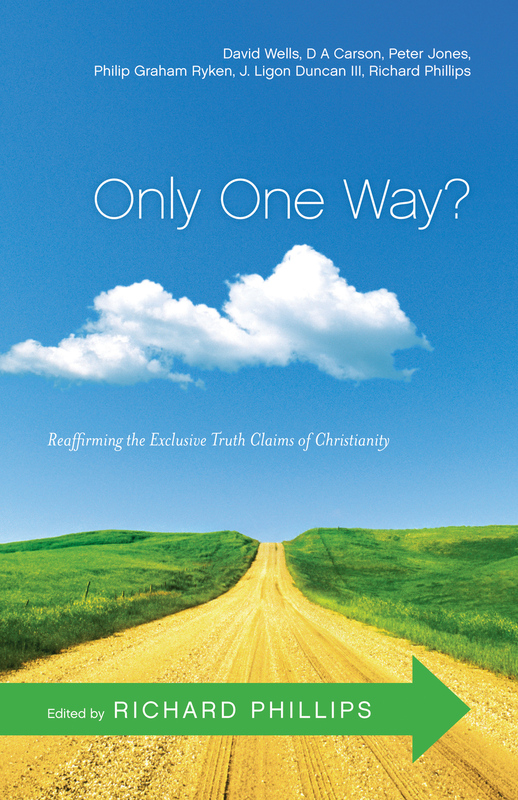 "Only One Way? guides us unerringly through the contemporary world of religious pluralism and points us to Jesus Christ alone as the Way, the Truth, and the Life. 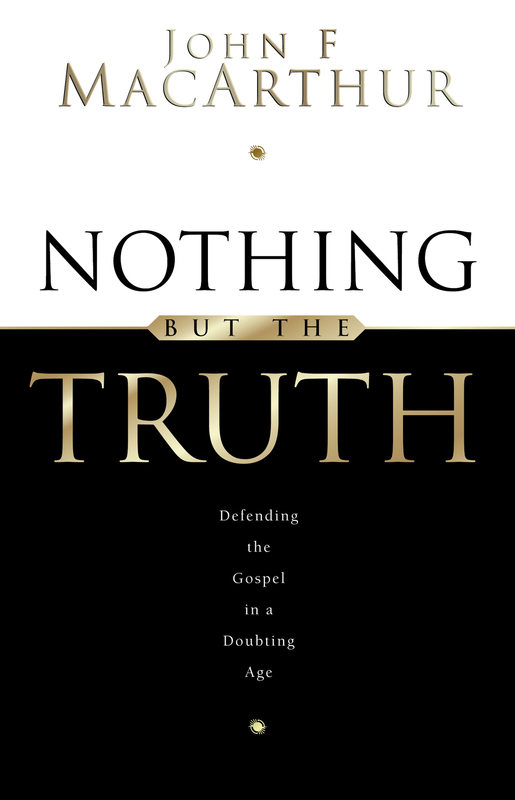 Grasping the central truth that the Christian gospel is unintelligible apart from the uniqueness of Christ, these pages expound it in a variety of insightful ways. Here are six scholars and pastors boldly upholding the only kind of Christianity worthy of the name." "Although religious pluralism is often treated as a 'postmodern' phenomenon, it has always been the world's most fundamental challenge to the gospel. The authors of this thoughtful work press us, as the apostles did, to stand against the world for the world's sake. Only one way? At a time when many evangelicals don't seem so sure, these writers help us to confidently answer yes!" "There is a battle raging in the world today-it is a battle for truth. And in a day when the god of relativism governs hearts and minds throughout the world, Christians cannot be silent. 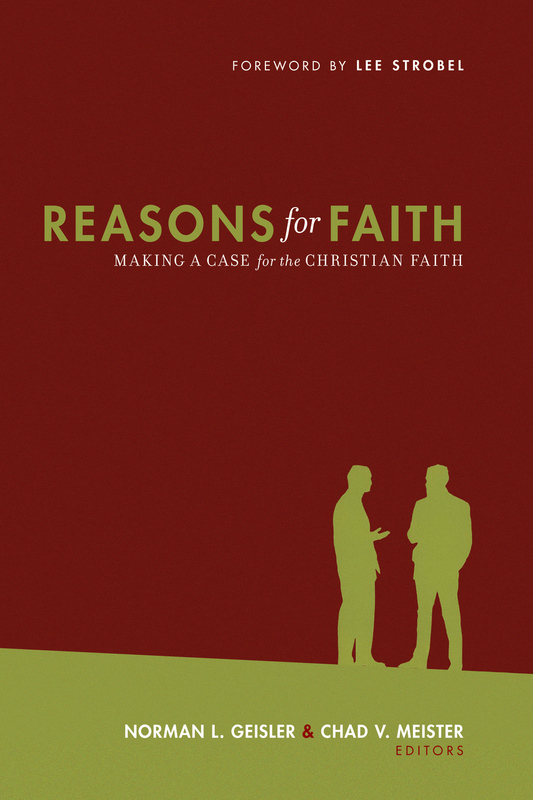 This timely book calls God's people to action. I am thankful the Lord has raised up faithful men to stand firm and proclaim boldly the truth about God's truth."